Where is it? 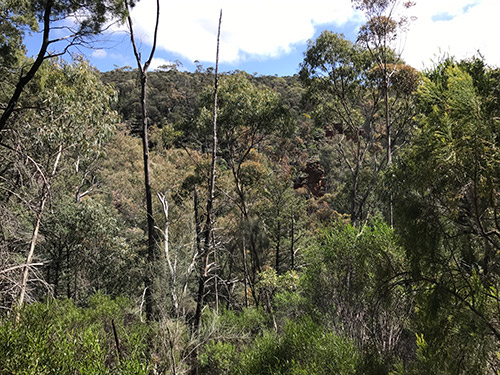 : The Alligator Gorge section of Mount Remarkable National Park is located 10km south of Wilmington. Access is from Horrocks Highway between Melrose and Wilmington. Property summary: Total area 5740 hectares. Hundred of Winninowie – Sections 125, 139 and 176, Allotments 9 (Deposited Plan 30258), 10 (Deposited Plan 29606) and Allotment 13 (Deposited Plan 30259), Hundred of Gregory – Section 392, 393, 399, 402. 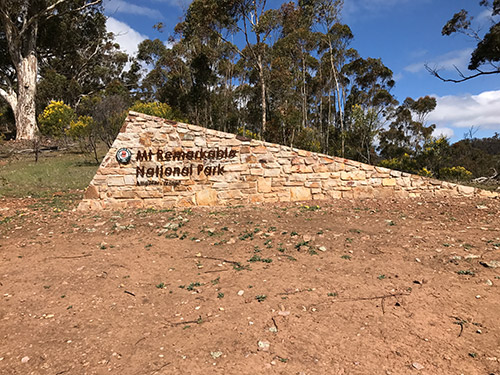 History: Section 176 was proclaimed as Alligator Gorge National Park on 9 November 1967 and on 27 April 1972 the area was proclaimed as part of the Mount Remarkable National Park. Section 139 was added on 19 September 1974, Allotments 9, 10, 13 and Sections 125, 392, 393 and 402 on 4 November 1993.